The holiday season is officially here… which means it is already getting cold in New York City. So, we thought we’d warm things up with the a drink that reminds us of tropical islands and warmer weather. 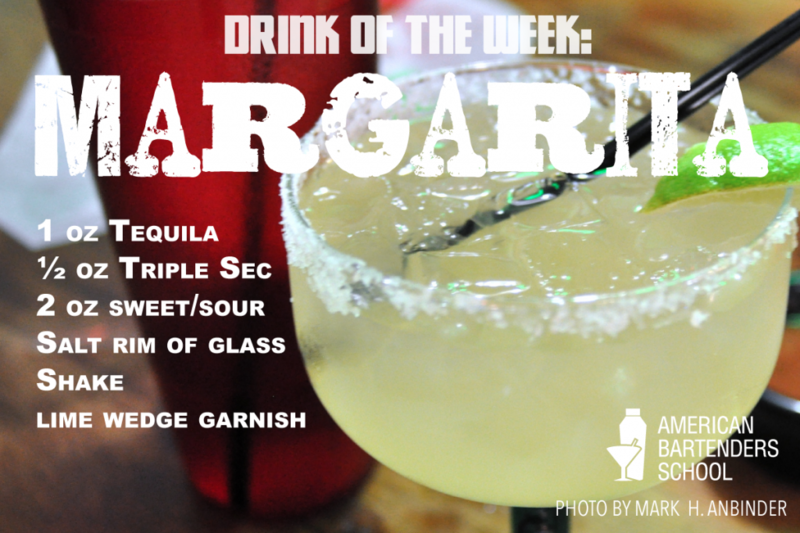 This week’s drink is the margarita. While the origins are again unknown, most stories cite its beginnings in either Texas or Mexico in the 1940s, which makes sense since the drink’s prime ingredient, tequila, comes from Mexico. Most bar books didn’t even mention tequila until the 1960s, according to Esquire Magazine’s Resident Cocktail Historian, and the Margarita’s official published account wasn’t until the 70s.